When it comes to binary options trading, social trading networks are suitable with every kind of investor as they help in minimizing risks, improving skills and also optimizing trading results. With social trading systems, both newbies and professionals can make profits while they learn new ideas and develop better strategies. When trading on this kind of network, user ratings are aligned to accuracy and success in which traders copy the trades made by top-rated investors. This naturally makes sense and there are a number of trading platforms that offer this service to online traders. One such platform is Investocopy. Social trading combines social networks with features of regular binary options trading systems since it allows users to join a community, share trading experiences and learn from top gurus/professionals. Enter InvestoCopy; created roughly one and a half years ago, it is a social trading platform that makes big promises but seems quite short on results. The creators of the site which is based in Malaysia are a little shadowy considering they use an internet service to hide their identity. Information about InvestoCopy is sketchy as well, and one has to dig past glowing copy-written scripts to find the nitty gritty. According to its creators, this is a system for trading binary options that result in extremely high yields for users. Traders on this system stand to earn up to 95% within a few minutes for short-term transactions – essentially, they’re able to triple their account balances within half an hour. And since binary options trading is a speculative financial derivative thus making money with it is hard, Investocopy was designed to overcome any negative odds so traders can benefit from the high rewards that come with each successful trade. 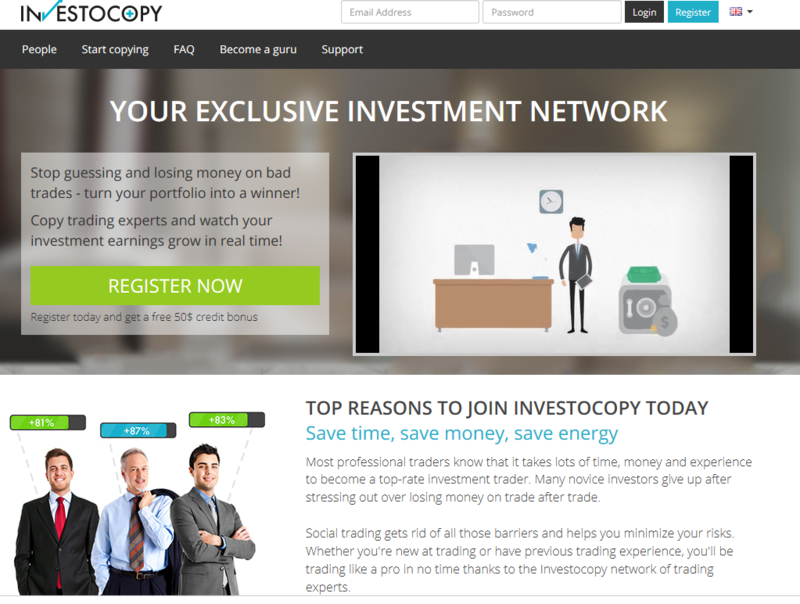 Much like many new trading systems, there’s a short video on the Investocopy website touting its many advantages, and also declares that users can trust the expertise of professional traders and make profits while avoiding the stress of trading devoid of any market knowledge. These professionals/gurus have an incentive to be part of the network via a system of rewards and credits the system extends to them (which includes receiving 3% of the weekly profits that have been generated by traders who copy them). Expert traders are, supposedly, the most successful ones on this trading system and they have hordes of followers who profit from their market insights. Because these gurus earn credits with every trade, they’re thus motivated to place more successful trades which newbies copy and make high profits as well. It’s a definite win-win situation for all traders involved, it would seem. 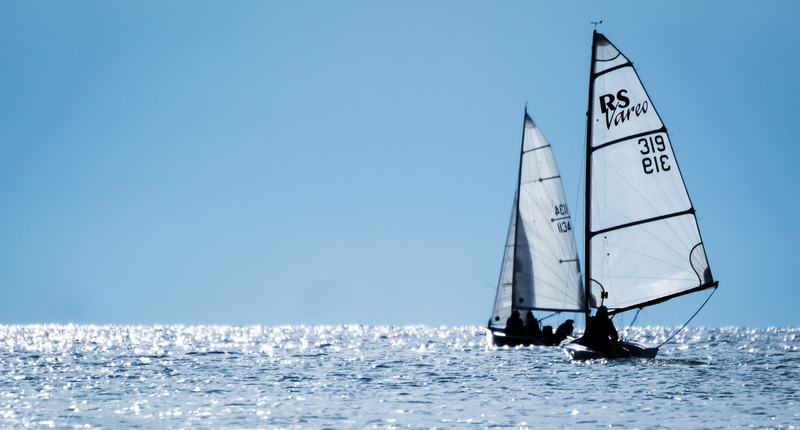 The website displays detailed information regarding every expert trader, the assets they trade, their winning percentages, performance index, and so on, in order to help beginners make more informed choices. All a user has to do is select the traders to follow based on their success levels, and when they open a position, that same trade will be automatically copied into the user’s account. You’re able to fund your investment account using a wide array of payment methods which include direct wire transfers, debit and credit cards as well as various other online payment methods. Besides the trading deposit that is credited to your account, this system is free to join and place trades with. There’s neither trading software to pay for nor any need for system upgrades in the future. 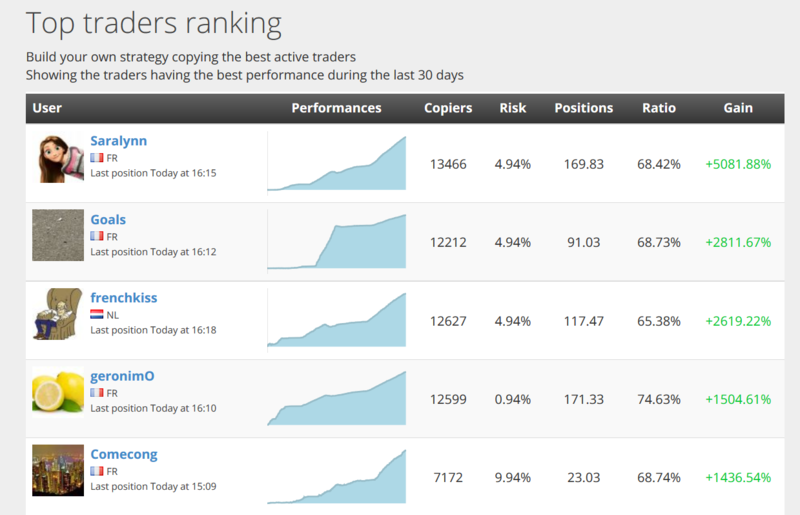 You’re able to choose which traders to follow through using this social trading system’s search engine. Public profiles of professional traders are displayed, along with detailed information concerning their trading styles and results. Based on those statistics, you can then choose the trades you wish to copy. You may copy as many expert traders as you wish, and you’re also able to add or remove the traders you’re following at any time. In addition, this platform has a “manual mode” option such that you can choose to observe and follow other traders’ activities then place your trades manually. This social trading platform comes with all the features and tools that are crucial in identifying the best investment opportunities. This means traders can avoid costly mistakes through copying strategies used by experienced traders whose success rates are over 87%. This will minimize the risks of losses since following expert examples ensures even the most hesitant traders will achieve the best returns. Traders with the InvestoCopy system are provided with an enhanced customer support system while executing their trades. The customer support team is on hand 24/7 to ensure users aren’t stuck without help since support is only a call, an email or a live chat away. Since Investocopy gives users total freedom to follow their own pace, you’re able to copy every trade placed by the traders you’re following or execute the same trades they’re making intermittently. You always make your own decisions and with enough successful trades made, you will have other traders following you. The more successful you become, the more commissions you will receive from your binary options broker, and Investocopy will also add its own rewards. Traders will be provided with the opportunity to open a demo account which will be funded with $500 of virtual money. The demo account offers the best way to test the system in order to find out how it works especially since there are no financial risks involved. With this demo account, you’re able to practice placing trades and once you’re confident, make investments using real money. There will be free credits offered when a trading move is automatically copied into your user account – one credit is equivalent to 10 Euro cents. There are a number of ways to obtain free credits and they include setting up your account, using coupon codes, referring your friends, etc. Should you make the InvestoCopy system your trading platform? From this review and others carried out on this system, you are advised to consider the following issues deeply before investing your money here. This system’s website uses an anonymous service that prevents users from identifying its owners. You should be aware that a lot of scam website owners use the same service in order to hide their identities. And for an e-commerce website, this is questionable. There’s very little information in the introductory video featured on the website about the trading amount limits. 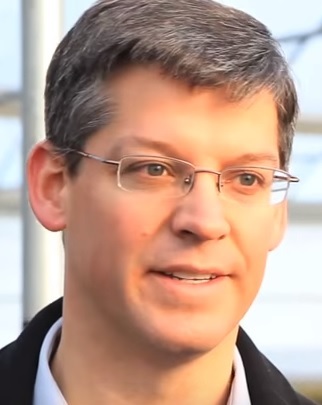 The minimum or maximum investment amounts allowed when copying trades is not mentioned. Additional information on the InvestoCopy platform itself is nowhere to be found either, meaning investors should be wary or avoid this system altogether. The accuracy level is pegged at 95% yet there are no guarantees that this figure is achievable. Choosing which trader to copy is only based on past results but that is no indicator of their future performance. 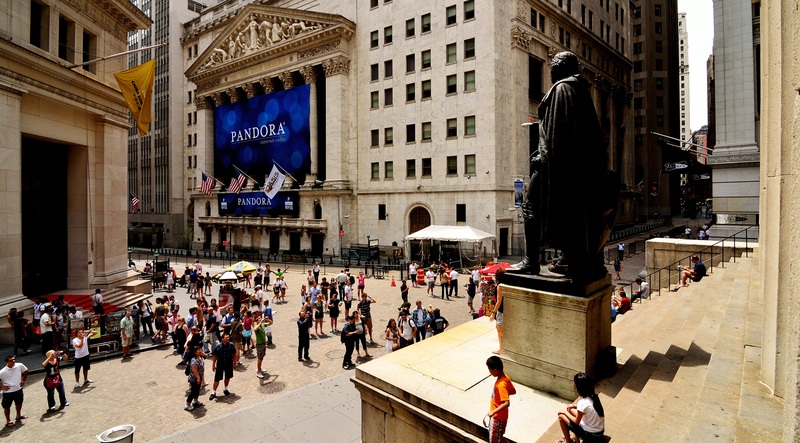 Their quoted success rate is quite impressive as it even includes attractive testimonials but the truth is, that figure is nothing more than a sales ploy meant to lure traders in. 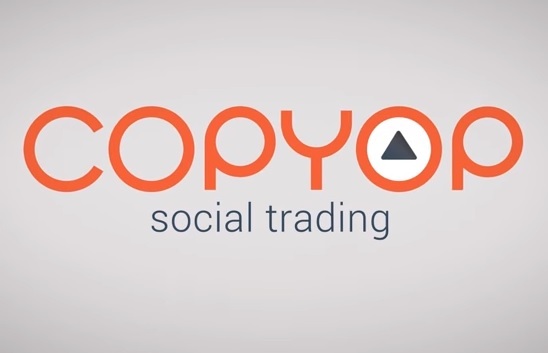 InvestoCopy had temporarily closed their trading platform last year saying they needed to work on a new brand vehicle for their services which is to be launched in early 2016 after a period of testing. Financial regulators from a number of countries that include Italy and France have declared that InvestoCopy is not authorized to offer its binary options services. As such, its operations within some regions have been termed as illicit. This newly registered website has a short life expectancy that follows the pattern used by many other fake and fraudulent sites. The site itself is associated with a high risk country – a number of countries are classified as high risk due to the high percentage of online fraud. This means users should be careful when conducting business on such sites and InvestoCopy is one of them. With the number of new binary options trading systems in the market growing at such a fast rate, the foremost consideration must always be about your personal safety. It’s therefore recommended that you conduct preliminary research to ensure you pick a regulated service. 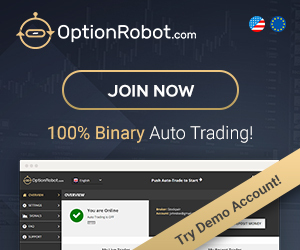 Therefore, if you’re the kind of investor who’s looking to get into the action soonest possible, there’s a trustworthy partner to be had when you open a trading account with Binary Option Robot. This is one profitable system that will guarantee all its promises without having to feed you with unrealistic markups just to lure you in. 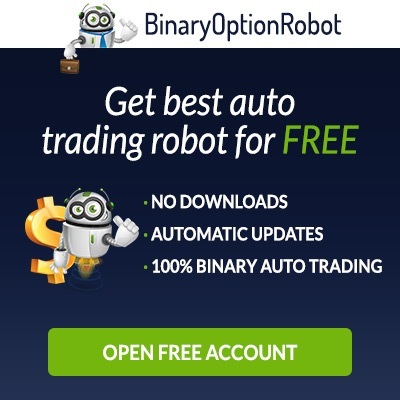 With Binary Option Robot, there are no shadowy brokers and you can rest easy in the assurance that your money is safe, and their services are regulated and above board.